Who does not want to have a sports car? Having a sports car would be every people’s dream. All people in this world must want to have it in their garage although it is just one. Unfortunately, a sports car has a really expensive price so not all people can buy it. But, we do not need to worry if we do not have too much money because there are still some low price sports car which we can still buy. And here, we have the list that can be your consideration. Check out! 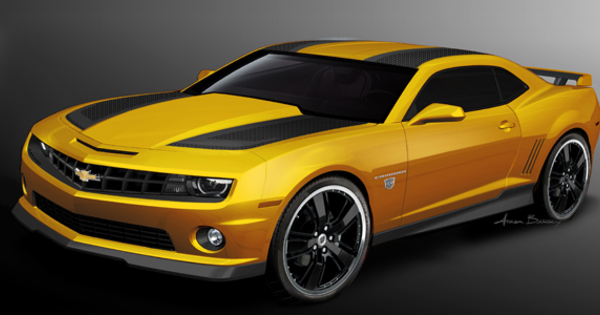 If you ever saw the car that is used by Bumblebee in the Transformers movie, you must know this one. Chevrolet Camaro is an American muscle sports car. Like most of its kind, this one also only has two doors which means there are only two passenger seats. The design looks so manly and cool, suitable for men. And for the price itself, it is not too expensive as the price starts at around $25,700. The price is really affordable for a sports car. Another American muscle car which has a stylish and a little bit classic design. Similar to Chevrolet Camaro, this sports car also can only be boarded by two passengers because it only has two doors. 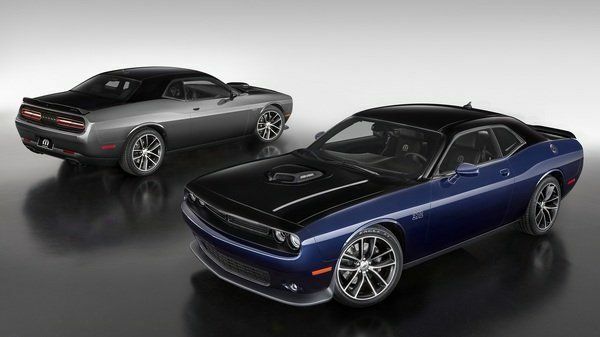 And for the look, Dodge Challenger looks so strong and awesome because of the combination of modern and classic touch on its design. If we want to buy this car, we just need to prepare our money at around $32, 000. Maybe this one is a little bit expensive than the first one but, it is really worth it. 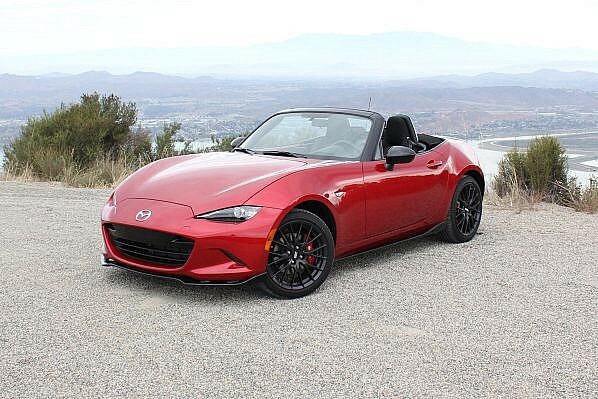 Now, let us talk about a more sporty look sports car in Mazda MX-5 Miata. This elegant sports car is really cool because of its modern design and moreover, it has a convertible feature where its roof can be opened during a good weather. This car is really light in term of its weight as it shape is not too big for a sports car. And with $25,000, we can bring this one to our home. The price is really affordable, right? 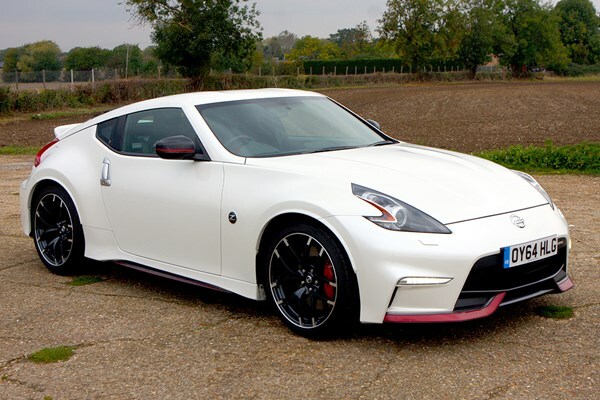 Nissan 370Z is one of our favorite sports cars because of its elegant and cool design. The sporty look of this car is really great especially with the two doors design which means that this one also made for two passengers only. As we know, every sports car commonly only has two passenger seats. We really recommend this Japan sports car for you to buy because the price is at around $35,000. And for the convertible version, this car can be bought with $42,000. The last but not least. 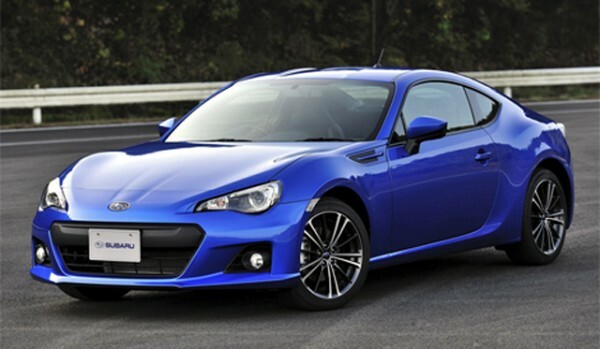 We will recommend you to consider this Subaru BRZ as your choice in buying an affordable sports car. With just $25,000, we already can bring this stylish, reliable, and fuel-efficient sports car to our house. This Subaru BRZ has a really simpler design than the first four on our list. But, we do not need to worry as it still looks cool and will make every people who saw us riding this car become jealous. So, which one of those five low price sports cars that you like the most? For us, all of them are really good. But, if we can give you a suggestion, just choose the one that suits your finance. So now, think about it carefully before you buy it. The Best Smartphone You Need to Buy At All Cost!